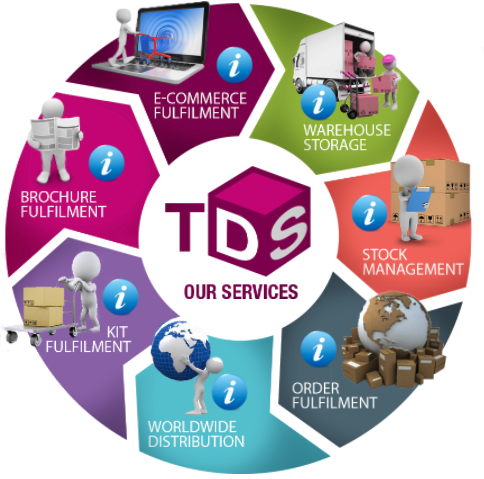 Home » Are you ready to outsource your order fulfillment? Lower cost shipping. Most fulfilment solutions have greater shipping volume and can negotiate better rates with the carriers. 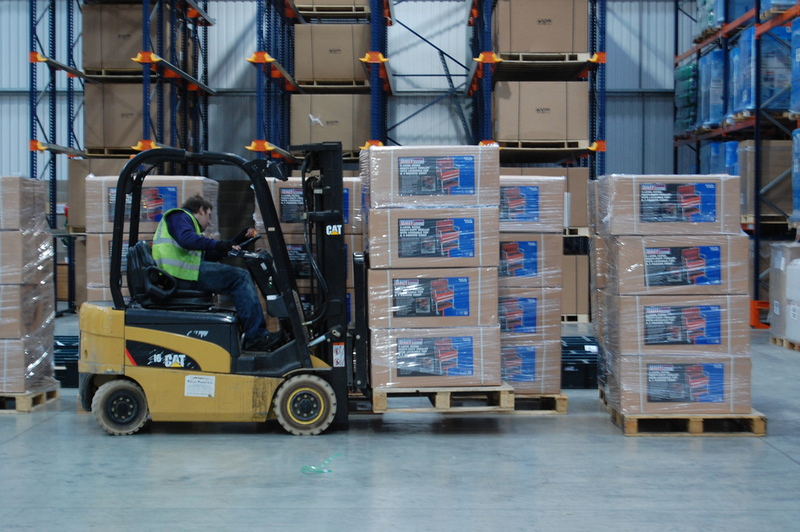 Outsourced order fulfilment is usually less expensive than doing-it-yourself or running your own warehouse. No more hassles with warehouse employees. 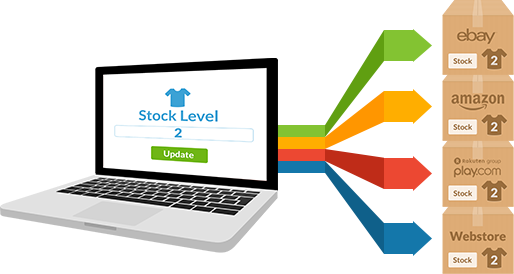 Automate your order handling between your shopping cart and your warehouse. Get reporting and tracking of all shipments. A better understanding of your shipping and fulfilment costs without having to invest in warehouse leases (buildouts), employees, software, vehicles, insurance, security, etc. Eliminates the hassle of storage and shipping. Whether you are out getting new business or relaxing at the beach, automation means it works without you having to pack and ship every order. Frees you up to grow your business and focus on sales and marketing. Automate returns handling and processing (even internationally). Allows you to enter new foreign markets with minimal investment. Gives you a point-of-contact for all storage and shipping concerns. Enquiries contact to help you iron out complexities in your supply chain. By outsourcing you get an expert partner to help you grow your business and who is responsible for your customers receiving orders on a timely and cost-effective basis.